We don’t talk enough about brushes! And it is time for change. That is why I figured that 2019 is going to be the year of the makeup brush. I have quite an extensive makeup brush collection that I have gathered over the years and thought I’d talk you through it for a start. I already started this a bit in 2018, when I did a full Get Ready With Me using the Jaclyn Hill X Morphe Vault eyeshadow palettes. 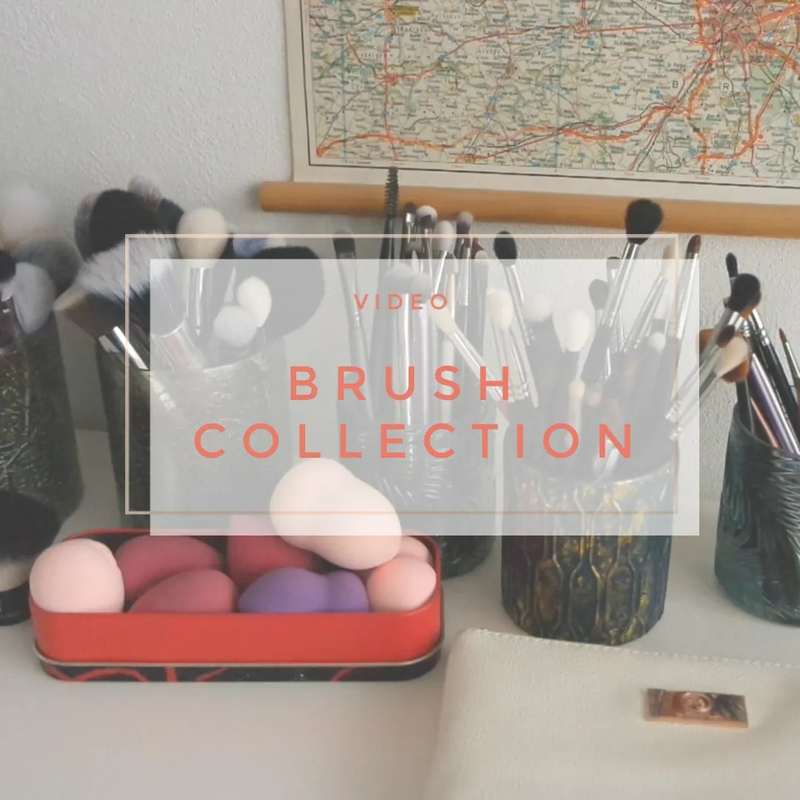 In that video I also talk about my favorite makeup brushes that I use on a daily basis. This video talks about Every . Single . Brush . I own. And there are quite a few so let’s just get cracking. Giving a full list of all the brushes I mention would be a long list, so that is why I am giving you time stamps to the different categories. What does your brush collection look like?